Our meditation classes are open to everyone. 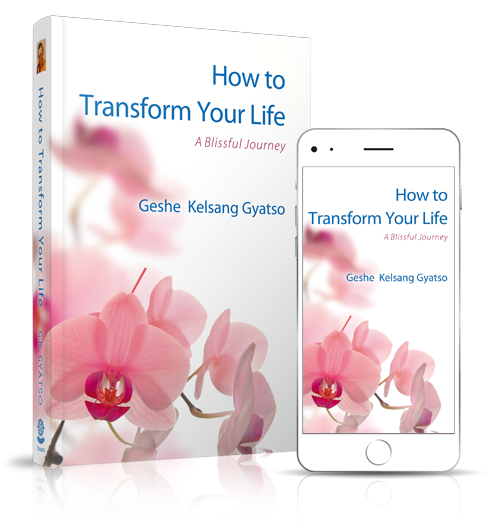 Each class includes two guided meditations and a practical teaching for developing greater happiness and inner peace in daily life. Meditation is a great way to reduce stress, promote health and well-being, and maintain a positive and relaxed attitude to life. Through following practical instructions, everyone can learn to meditate. 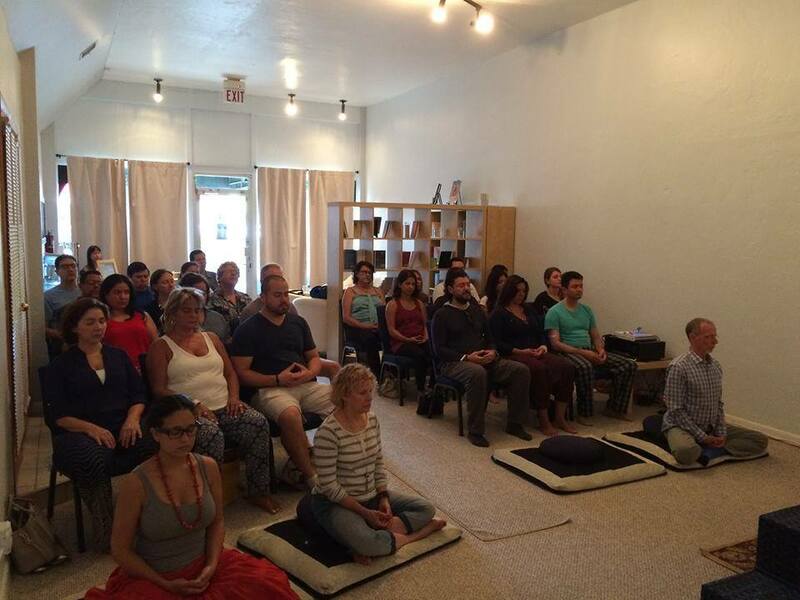 Kadampa Meditation Center Miami provides a peaceful and relaxed environment where people can discover the benefits of meditation and modern Buddhist practice. We offer a variety of classes, workshops and events. 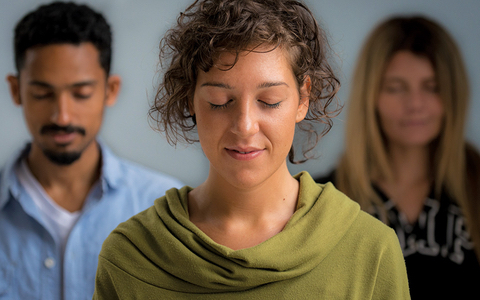 The meditation and mindfulness practices taught at our classes are suitable for all levels of interest or experience. We also offer an in-depth study program, group prayers and guided retreats designed for anyone who wants to deepen their understanding of Buddhist teachings. The Center is run by volunteers and dedicated students. During our open hours there is always someone at hand who can answer your questions. You can experience the tranquility of the meditation room, browse our book and gift shop and simply enjoy a peaceful oasis in the city. KMC Miami is a branch of Kadampa Meditation Center Florida, and a part of the New Kadampa Tradition – International Kadampa Buddhist Union (NKT-IKBU), a non-profit organization with a global network of over 1,000 Centers and groups around the world. There are six other Kadampa Centers in Florida, located in Fort Lauderdale, Fort Myers, Jacksonville, Orlando, Sarasota and Tampa.